Traditional style cycles are once again becoming very popular and we can clearly see why. Here at The Bike Factory we carry a wide range of these very comfortable bikes from top manufacturers like Claud Butler. If you're after a bike that's comfy to ride with a nice relaxed position, swept back handlebars and low slung top tube then these are the bikes for you. 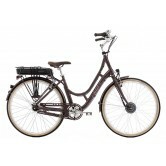 Many of the range of traditional style bikes come with mudguards, chain guards and porp stands. 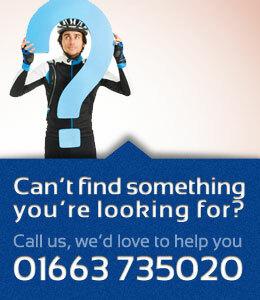 Check the spec of your indiviual choice of bike to make sure it comes with what you want. 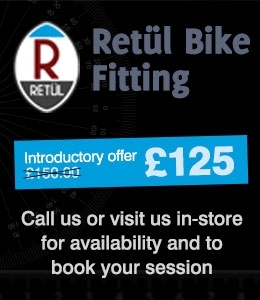 Any bikes that don't come with what you need will be able to have them fitted. Give The Bike Factory a call on 01663 735020 to make sure we've got your model in store and we'll happily have it ready for you to come and try in store before you buy!